A Hormone Specific Formulation™ of ingredients that have documented anti-aromatase activity as well as androgenic adaptogens which support the function of endogenous aromatase inhibitors. Collectively these herbs promote minimal production and function of estrogens, while promoting testosterone function, including optimal sexual function in both genders. 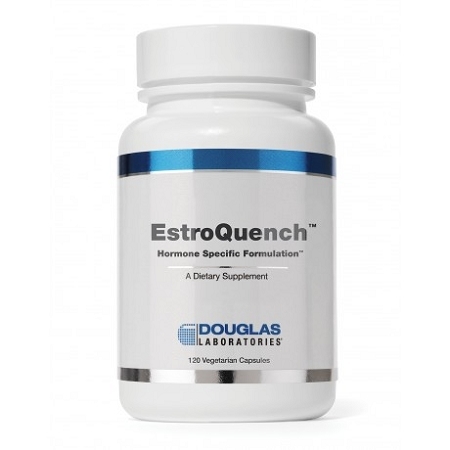 This formulation is designed to quench excessive production of estrogens and aberrant functions of them while supporting optimal function of androgens by maintaining the health of androgen producing glands.